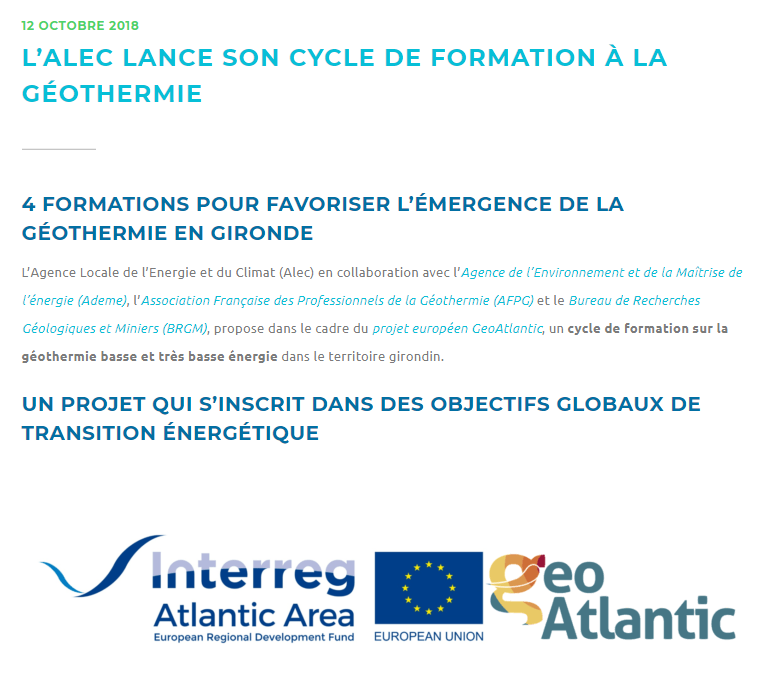 The Local Agency for Energy and Climate (Alec), in collaboration with the Agency for the Environment and Energy Management (Ademe), the French Association of Geothermal Professionals (AFPG) and the Office of Geological and Mining Research (BRGM), proposes within the framework of the European project GeoAtlantic, a training cycle on low and very low energy geothermal energy in the territory of Gironde. 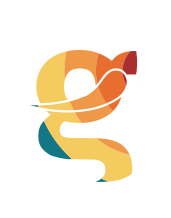 This European project is being implemented along the same lines as the global energy transition objectives. Find out the full content of this interview at the following link.